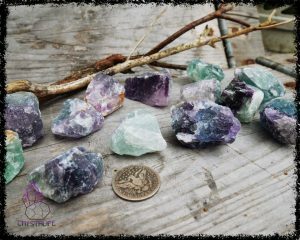 This listing is for one amazing piece of raw, rough Amethyst for Crystal Grids, Crystal Healing, Pendant and Necklace Making, These are genuine raw and untreated Amethyst crystals ready to be used in any project. 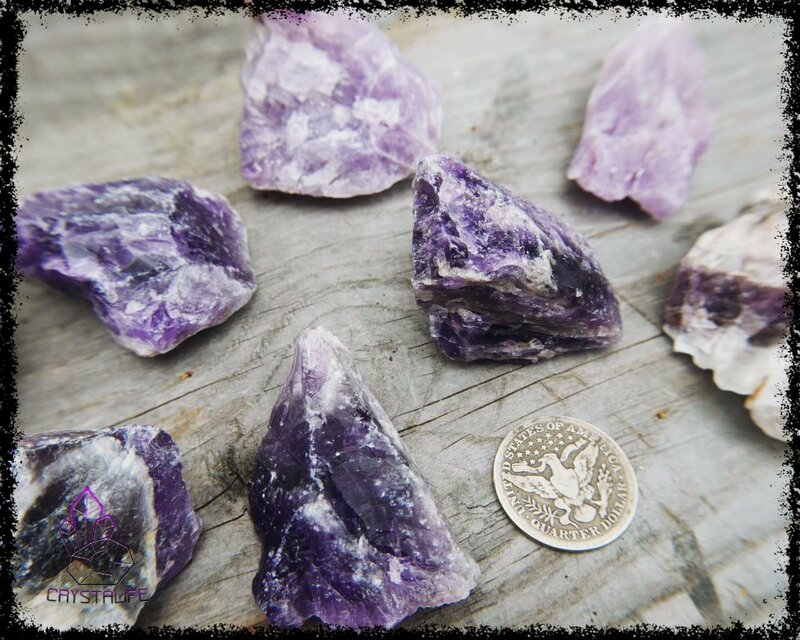 This listing is for one amazing piece of raw, rough Amethyst for Crystal Grids, Crystal Healing, Pendant and Necklace Making, These are genuine raw and untreated Amethyst crystals ready to be used in any project. 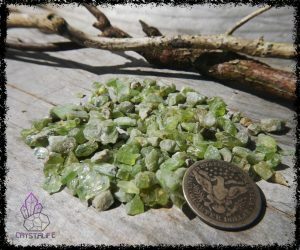 Pictured is an example of the crystal you will receive, approximately 3.5 – 5cm in various shapes. 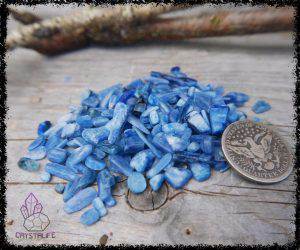 Each crystal is different and every one a gorgeous example of naturally formed gemstones. These raw crystals will work perfectly in a sacred geometry layout crystal grid. 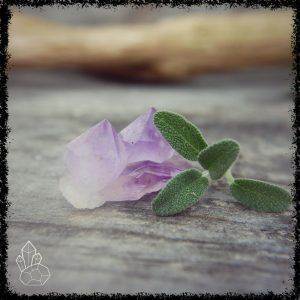 They can be used for aiding psychic sensitivity when used in a crystal grid especially. They also work wonders on headaches when placed on the forehead. 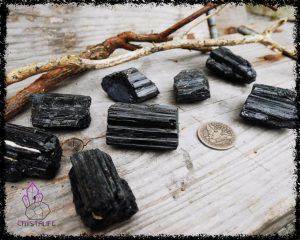 The ancient energy assigned to these crystals is associated with spirituality , as well as psychic phenomena. 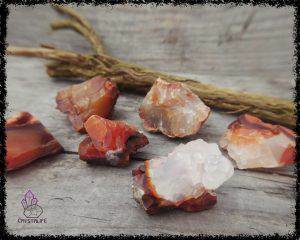 These crystals would make an amazing gift for someone with this birthstone, or someone in need of psychic protection. These Amethyst stones were sourced from Brazil, and will ship within a few days from the UK. Please message us if you have specific needs for a custom order. All of our items are handmade with love, charged with positive vibes whilst being made, and gift packaged in biodegradable, eco-friendly packaging We are always expanding out wholesale crystals section, so keep an eye out for updates. And check out our Crystal Blog, where we post regular information about Crystals, Gemstones, Crystal Grids, Alternative Therapies and other interesting Sacred Geometry + Metaphysical topics, with a little poetry thrown in here and there for fun: www.crystalife.co.uk Each lot is random, We do not cherry pick them, there’s a wide variety in each, all of them are unique and gorgeous in their own right.